Great work Lab! 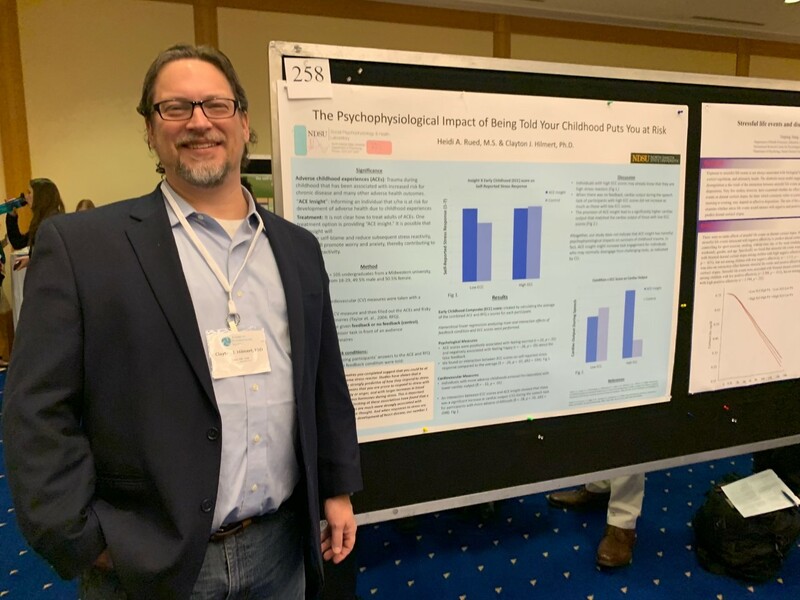 Three presentations this year at the American Psychosomatic Society in Vancouver, BC! Previous Seminar on March 5th! Next The Accuracy of Memory: What do we remember? Why do we forget?